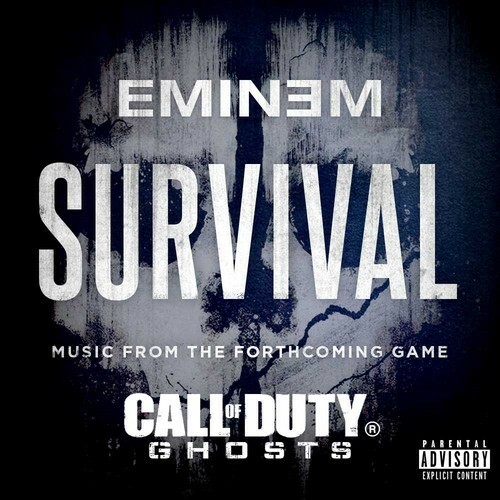 Eminem debuts the full version of Survival, the new song from the soundtrack to Call Of Duty: Ghosts. Survival features vocals from Liz Rodrigues of The New Royales and production by DJ Khalil. Shady’s next studio album is expected to release before the end of 2013.